Mark is an Associate Professor of Finance at UNSW Business School. His research interests are mainly in corporate governance and in law & finance. His work has appeared in major finance journals such as Journal of Financial Economics, Review of Financial Studies, and Journal of Financial and Quantitative Analysis. 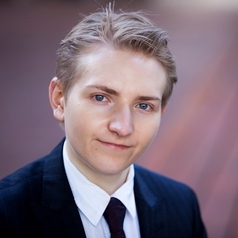 He received his PhD in finance from UNSW in 2012 and has also received qualifications in law.